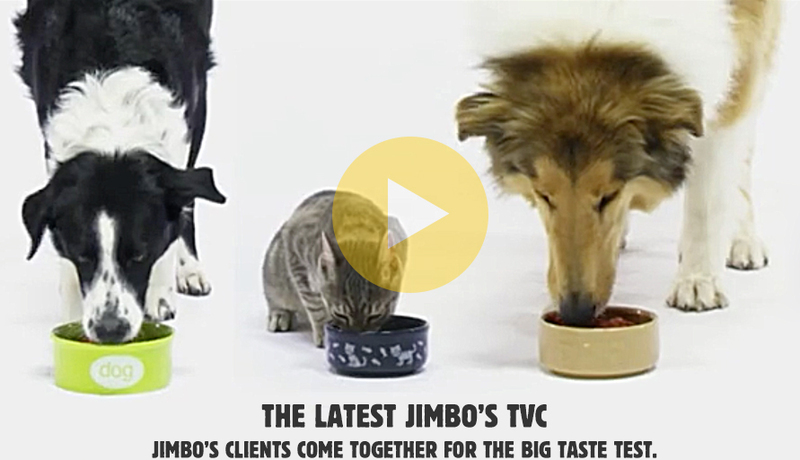 Here at Jimbo’s we are passionate pet people who believe in providing the very best for our fur babies. 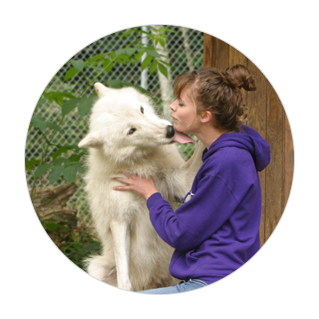 We are all about creating premium pet food that follows our philosophy of "Nature Knows Best" - our raw meat pet foods are free of grains, fillers, artificial colours and flavours. Our Number 1 ingredient is, top quality raw meat. All of our products are nutritious, tasty, and convenient to feed.  Our delicious, nutritious range of raw meat pet food is available all over New Zealand. 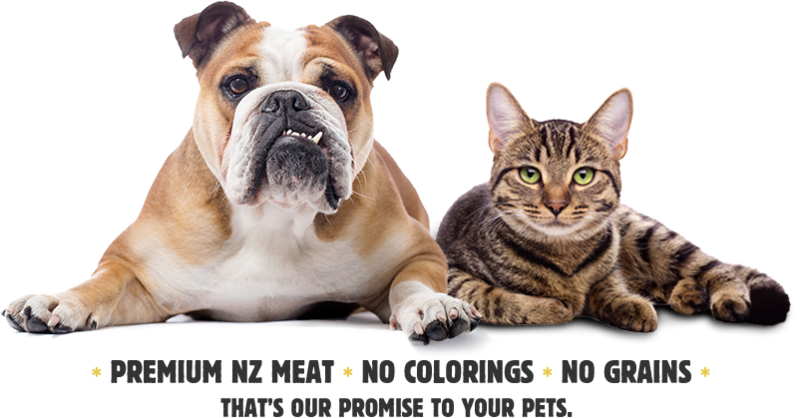 You can find our products in leading supermarkets in the pet food chillers and supermarket freezers. 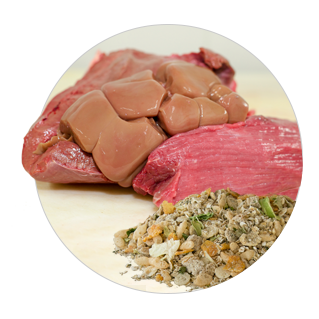 It has never been easier to include premium quality meat in your pet's diet - try it today and see the benefits for yourself! 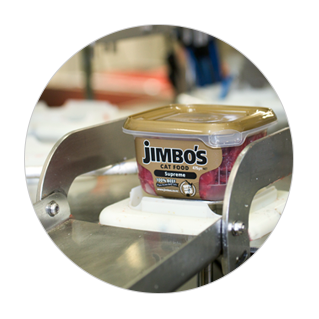 Sign up to the Jimbo's Newsletter! Sign up and receive Jimbo's news! 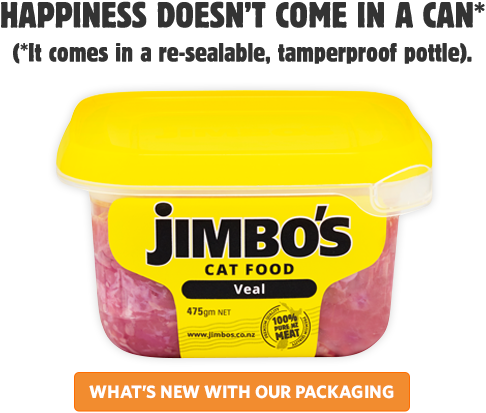 What goes into becoming New Zealand’s Top selling Raw Pet Food?